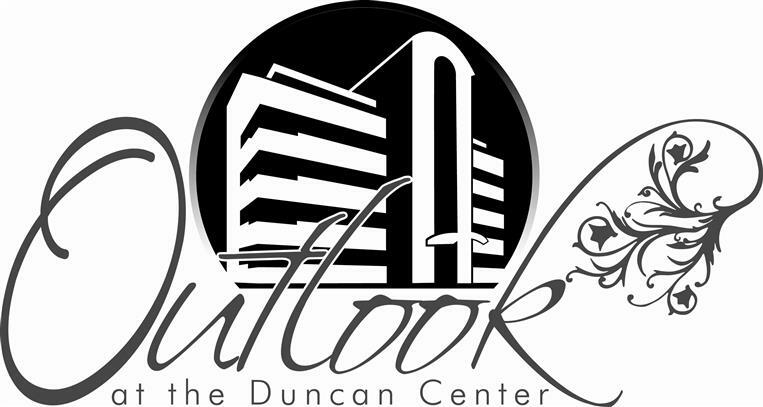 OUTLOOK EVENTS, LLC is a premier banquet venue and conference center located on the fifth floor of the Duncan Center in downtown Dover, DE. 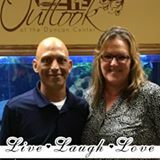 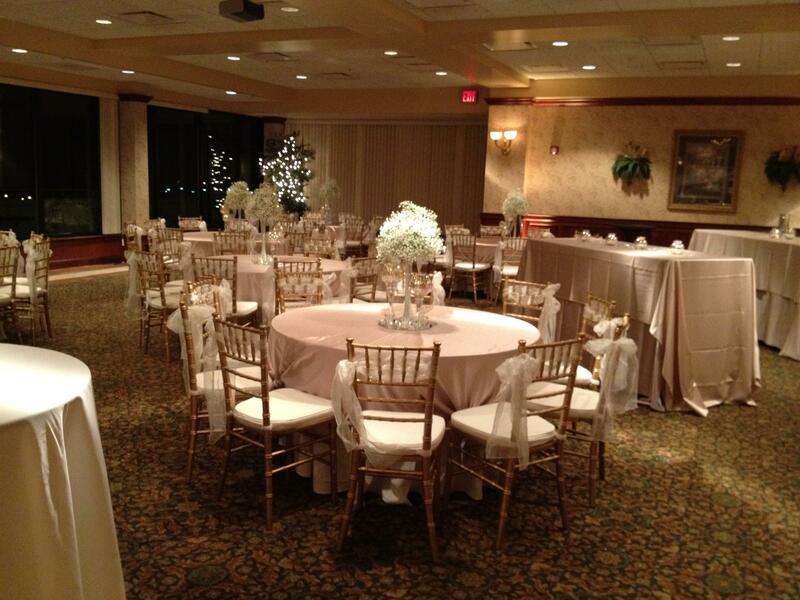 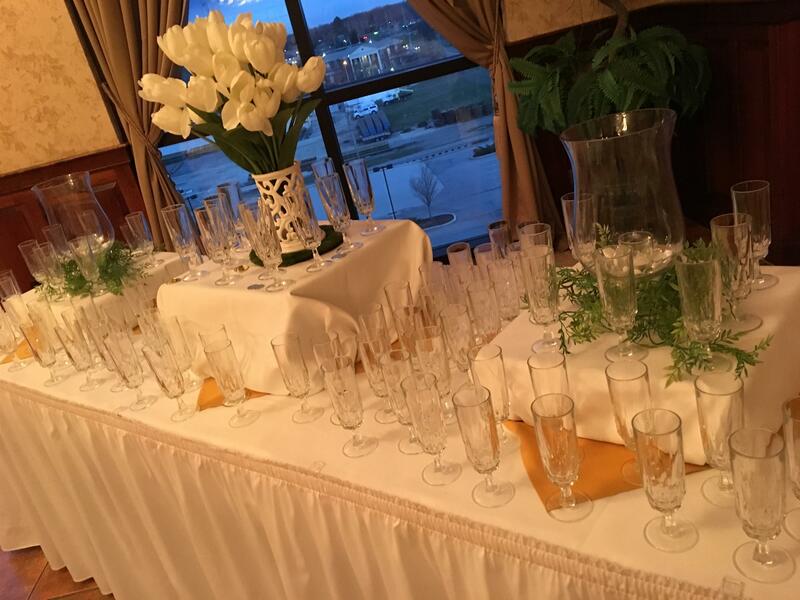 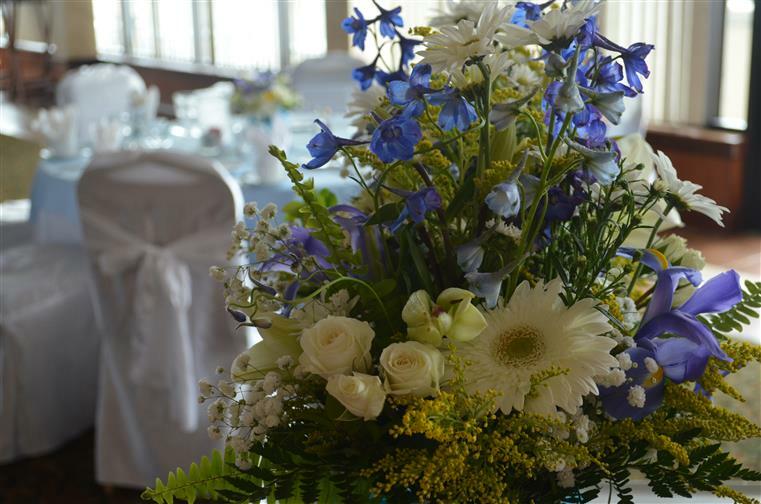 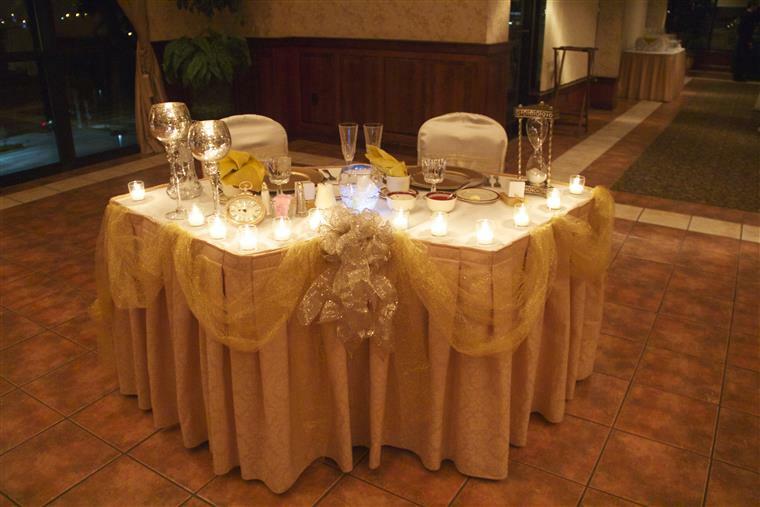 Offering panoramic views of the skyline, Outlook Events, LLC 's beautiful facility and courteous staff are ideal for hosting your special moment or event. 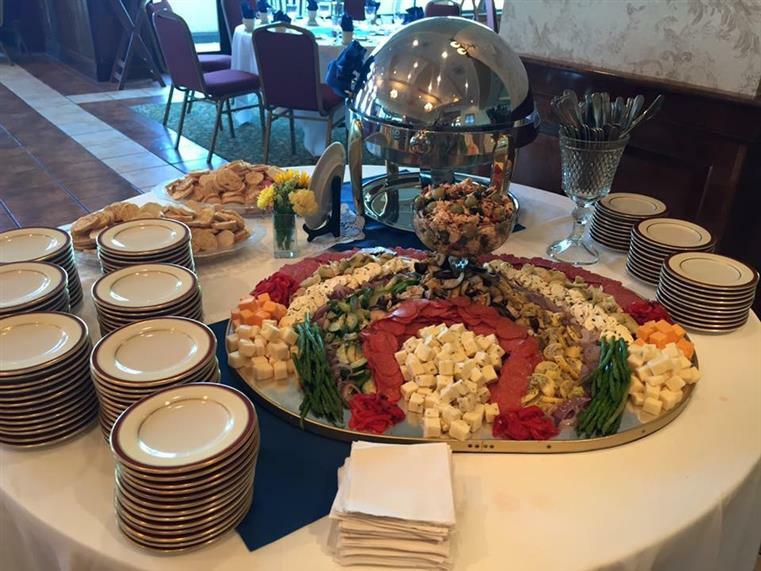 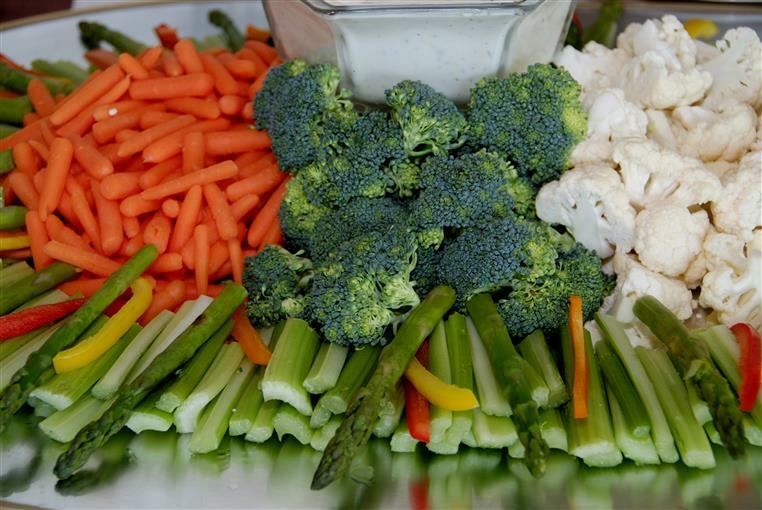 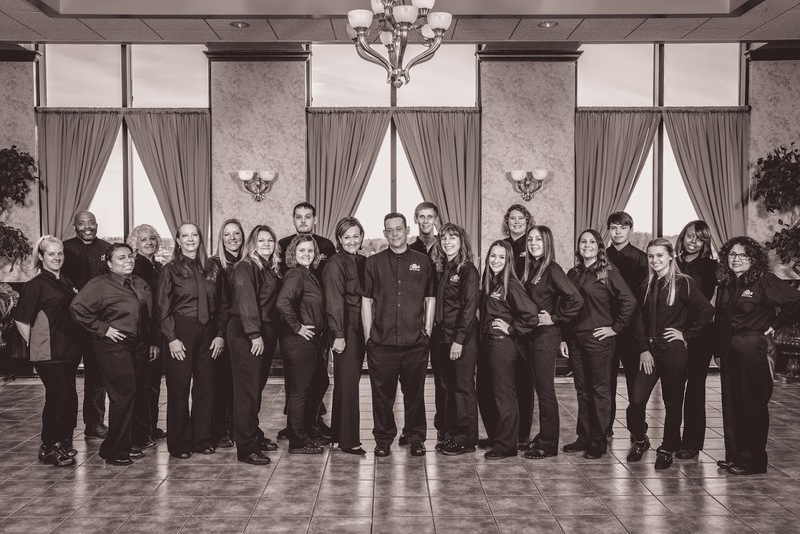 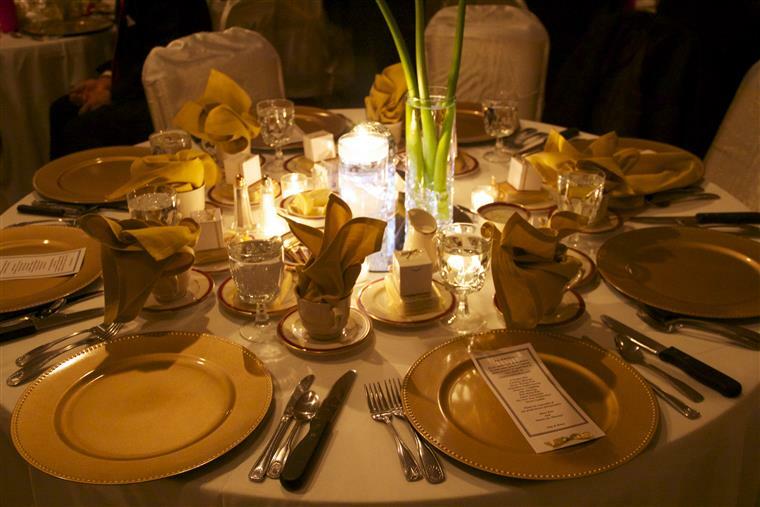 As a full service venue, Outlook Events, LLC and our professional catering team can accommodate and satisfy the palate of 20 - 400 guests with a buffet or plated service using our packaged menus or your custom menu. 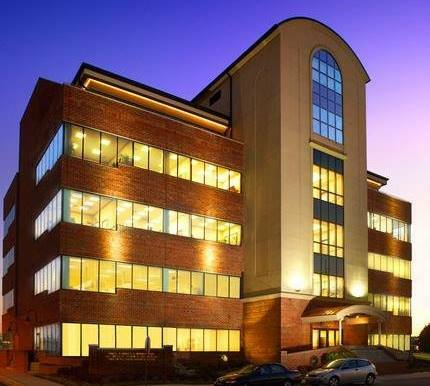 Our state of the art facility is a perfect training location and conference center equipped for corporate and government functions.